Lol. 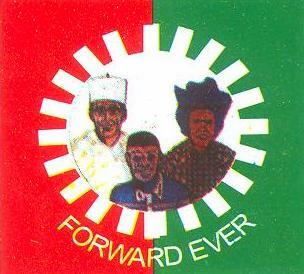 The Labour Party, LP, in Osun State has clarified its plans for the 2018 governorship election and its collaborative arrangements with the Peoples Democratic Party, PDP. There were reports that the LP had planned to merge with the PDP in a bid to forge a winning force against the ruling All Progressives Congress, APC, in next year’s governorship election. There were also moves to woo leaders of the LP who were formally of the PDP to return to the party in order to fortify the PDP for the coming polls. 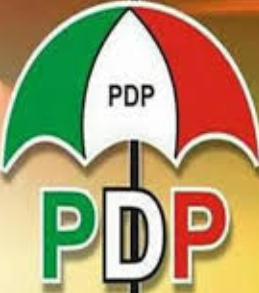 The move informed the appeals made to the arrowhead of the party in the state and governorship candidate in the 2014 election, Fatai Akinbade, to return to the PDP. Mr. Akinbade had defected from the PDP to the LP following the controversial emergence of Iyiola Omisore as the candidate of the party. But Premium Times gathered on Wednesday that a merger or an outright defection of LP members would not be possible. Instead, the party would prefer an understanding with the PDP to work together for the goal of defeating the governing APC in the coming election. The Publicity Secretary of the party, Abbis Adedigba, said the arrangement would see the continuation of the LP as an institution even after governorship election. He explained that the arrangement would be similar to that of the senatorial election in Osun West which saw all the major opposition parties coming together to mobilise support for the PDP candidate. “The working arrangement will not erase he identity of the LP,” said Mr. Adedigba, adding that the more details of the working relationship with the PDP were being worked out. Whatever happens, we pray the BEST CANDIDATE WINS, lol atleast for the sake of our people in OSUN.